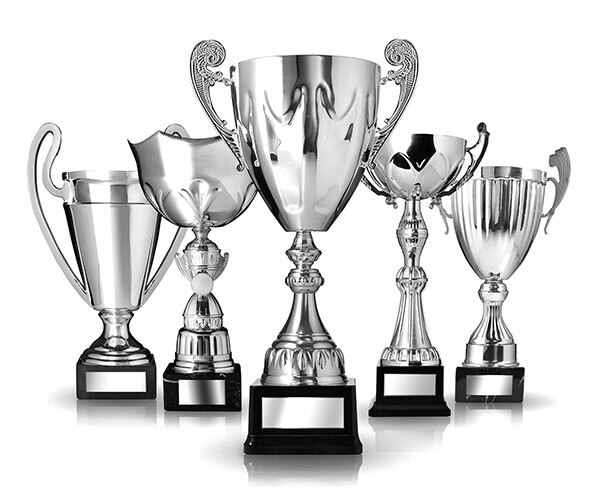 Each year, iA Financial Group receives multiple awards and honours from a variety of renowned organizations. These distinctions recognize our achievements and exemplary attitude across a wide range of activities. Conference of Business Economists of Washington, D.C.
Clément Gignac, Senior Vice-President and Chief Economist, became a standing member of the prestigious Conference of Business Economists in Washington, D.C.